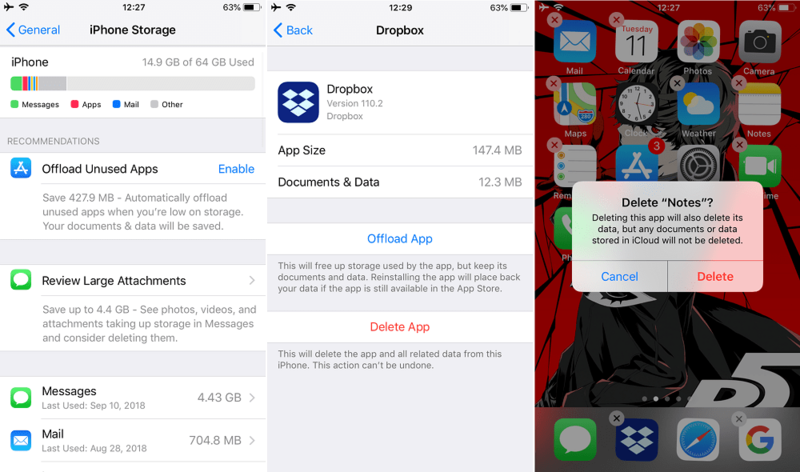 Looking for a way on how to clear cache on iPhone and iPad? Believe me; it’s super easy to do. The blog post will guide you on how to do that. iPhone and iPad are popular devices from Apple used by people all across the globe. In case, your device storage is almost filled up, then most of the time it’s because of the cache. The apps and games you install and use, the more device storage they eat up to store the information. Fortunately, you can easily clear cache on iPhone and iPad. In upcoming lines, you will learn how to clear cache on iPhone and iPad, and what happens when you to do so. Cache on any device is a component that keeps data from apps, games, and websites so that they can work flawlessly and efficiently in the future. Suppose, if you visit your favorite site with high-quality graphic, your default browser will cache the data so that it doesn’t have to download again when you visit the same website in the future. If we talk about Apple Music; the default Music app on iPhone and iPad. Now if you stream music using the app, it caches the track you’ve played recently. This helps in changing the song quickly. Cache is a regular part of computers and smartphones. Without cache, your phone will not work efficiently. Therefore, the storage space that cache consume is handy. No doubt, your device will recreate the cache when you clear it, but it comes handy for troubleshooting. Another advantage of clearing the cache is that it also frees up a right amount of storage space, especially when you have not cleared the device cache for a long time. Out of all the apps, the browser eats up lots of phone storage in the name of the cache, so it always a good idea to start from clearing browser cache. 2. Next, scroll down until you start seeing the list of apps installed on your iPhone and iPad. Here, you need to tap on the Safari. Once the confirmation dialog box comes up, tap on the Clear History and Data again to confirm the action. Note: Clearing cache on the device will delete history, cookies, and anything from the websites. This will automatically sign you out from anywhere you’re logged in. It also deletes the information for all the phones that using your iCloud account. Tap on the Edit option available on the upper right corner then hit the Delete button available on the left side of each entry which you want to erase. Once done, tap on the Done. You can also touch on the link “Show All Sites” available at the bottom of the list to get more information; you can also take help of search bar available at the top. You can sort the list from used max to min. 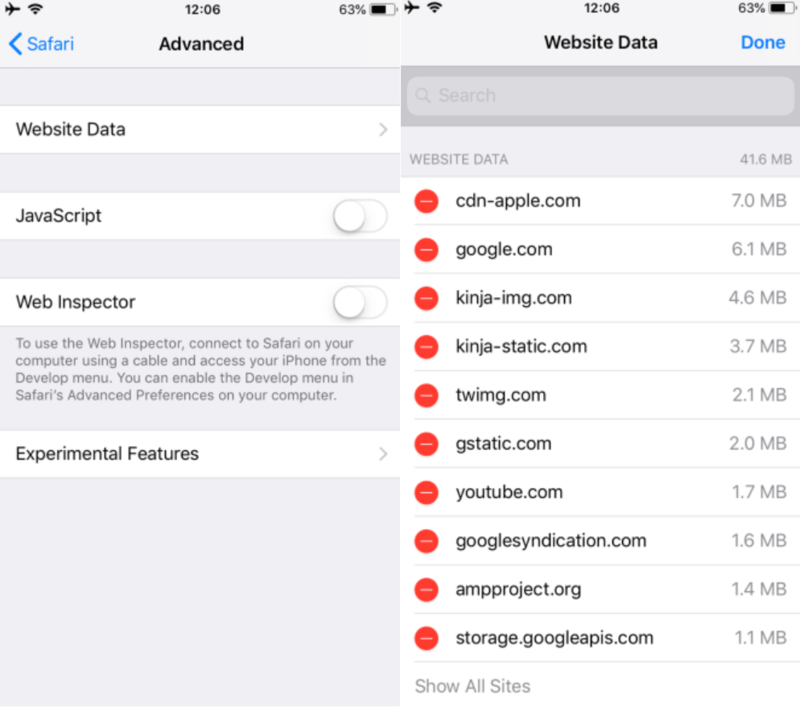 Similar to Safari browser, you can also clear cache for the apps installed on your iPhone and iPad. Some application provides options to clear cache, while some don’t. To check this thing, you need to launch the Settings and scroll down until you start seeing the list of the applications installed on your phone. Tap on each application to check its particular settings. You might find a ‘Reset Cache on Next Launch‘ or same option. On my phone, I only find this option in the Slack. You can also look for clear cache option in the apps installed on the phone. You will mostly find the same option in the app settings. For example, the Spotify app has the same clear cache option. You can check my blog post on How to Clear Spotify Cache. What to do if there’s no to clear cache? Suppose you want to clear cache for Instagram or Facebook, as they both don’t offer users the option to clear cache, then the only solution is to uninstall and reinstall the app. Weird, right? Unfortunately, this is the only solution at the moment. Apart from that, you can also head over to Settings -> General -> iPhone Storage to find out which apps are eating up maximum space on your device. With the help of this, you can quickly decide for which app you want to clear the cache. Here, you can choose the application and find the size of the Document & Data field. If it is quite large, press the Delete App option and then confirm the action. After that, you need to head back to the Apple App Store and reinstall the fresh copy of the application. We all know that a quick reboot fixes 60% of the issues related to electronic devices. This action will not clear cache on the device, but it will definitely improve the performance of the device. All you need to do is to press and hold the Power button available on the iPhone and iPad and slide to turn it off. There are lots of cache cleaner apps for iPhone and iPad. These apps assure you to give roust cache cleaning solution, right? But I recommended you to avoid using these apps. The version of Cache cleaning apps do very less and ask you to pay for additional features. But the truth is that due to iOS restrictions, these applications can do nothing. Instead of purchasing a paid apps, it is suggested to try tips discussed above in the article. You will get better results. Clearing cache is not what you do every day. No doubt it frees up storage space, but on the other hand, apps will not work as was working with the cache. So only perform this action, if you’re running out of space. Additional tip – Running out of space on iPhone and iPad? The pictures on the phone are counted as one of the popular storage hogs. To reclaim space, try to delete the useless photos regularly. 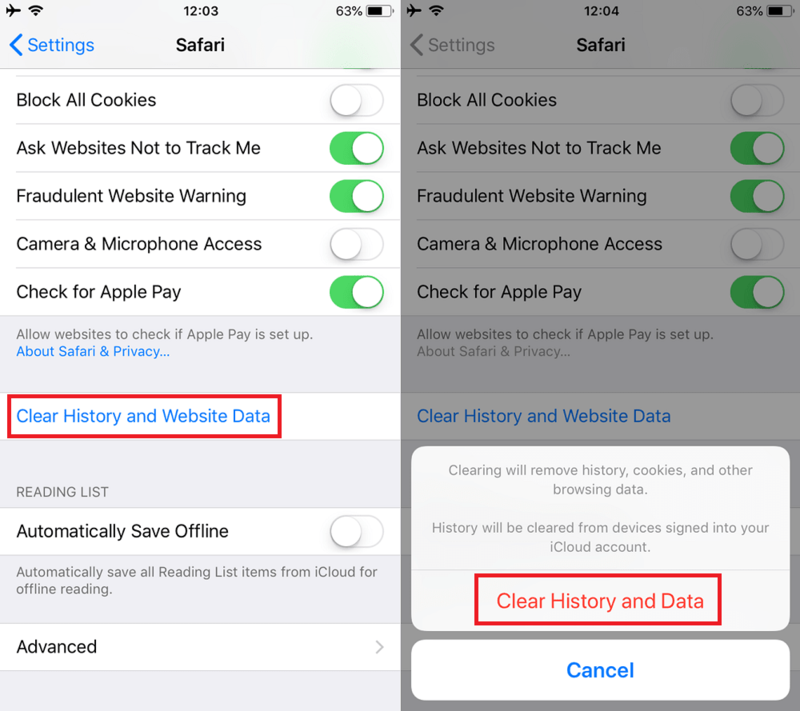 Find my blog post on How to Clear Cache on iPhone and iPad useful? Don’t forget to share it with your friends.